Established in the 1960’s, Henkel Chrysler Dodge Jeep has grown to become a premier Chrysler Dodge Jeep Ram auto dealer in the Midwest region. Throughout our tenure we have strived to include the best possible customer service with top-notch repair/maintenance work and comprehensive new and used car, truck, minivan and SUV inventories. Henkel Chrysler Dodge Jeep was founded over 4 decades ago by Erich, the founding member of the Henkel family. 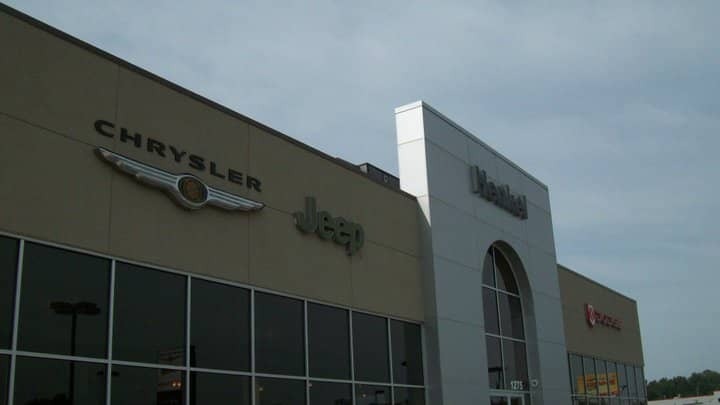 Henkel Chrysler Dodge Jeep has continued to expand as it now serves all of the greater Battle Creek area with new and used Chrysler Dodge Jeep and Ram automobiles. Over the years, Henkel Chrysler Dodge Jeep has grown in its current location, as we now offer a state-of-the-art showroom, Parts & Service Centers and a Finance Department. 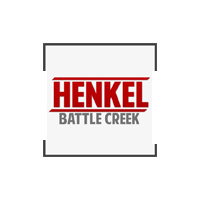 Whether you are in need of a new Chrysler automobile or parts / service for your current vehicle, Henkel Chrysler Dodge Jeep of Battle Creek is here to assist you with any of your automotive needs! At Henkel Chrysler Dodge Jeep, we look forward to serving you, or valued customer, for years to come. Please stop by our dealership, located at 1275 W. Dickman Rd., Springfield, MI and speak with one of our representatives today!